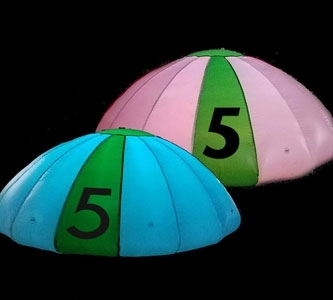 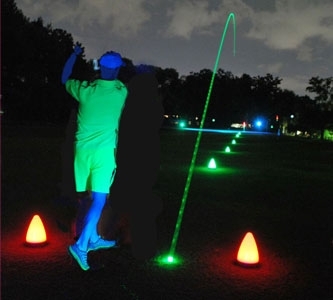 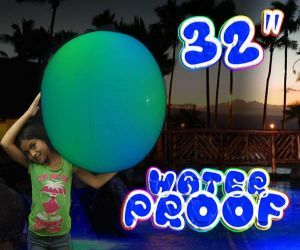 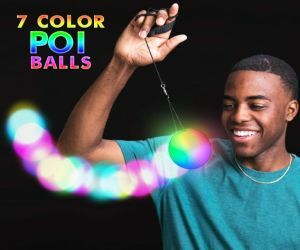 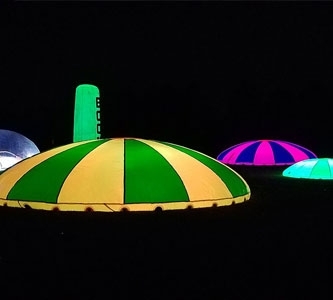 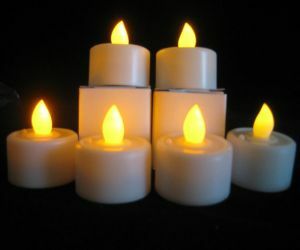 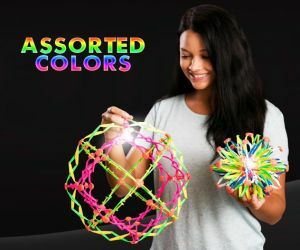 For everything else LED, hula hoops, beach balls, expanding balls, gloves & more! 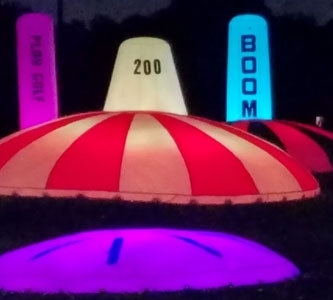 Something's can't be classified. 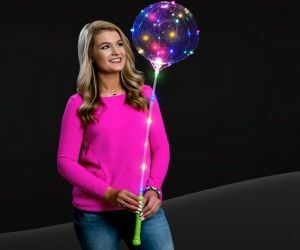 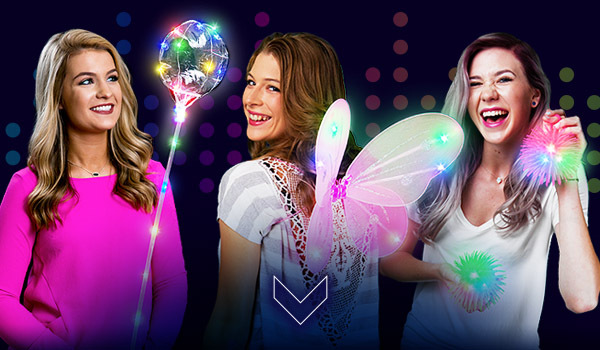 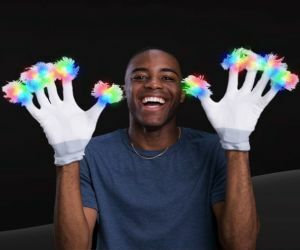 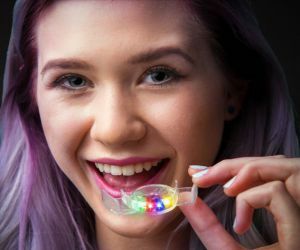 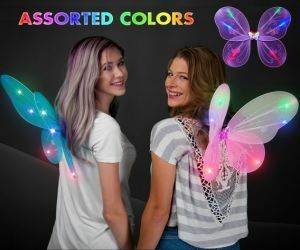 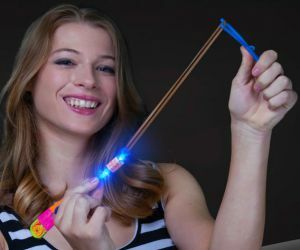 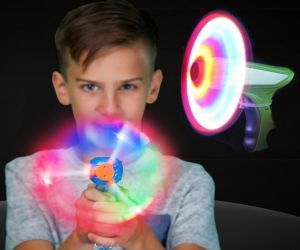 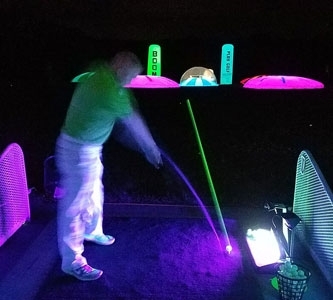 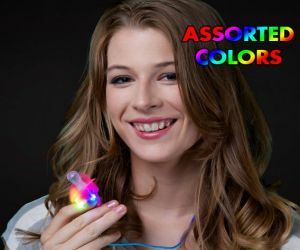 For the LED toys that can't be categorized, our selection includes cozy LED gloves, fuzzy mittens, flying disc's, hula hoops, wearable fairy wings, flashing mouthpieces, and more. 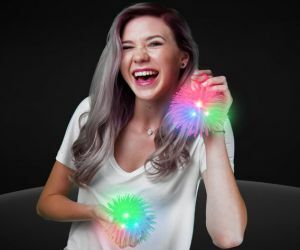 Still can't find the right LED toy, get in touch!